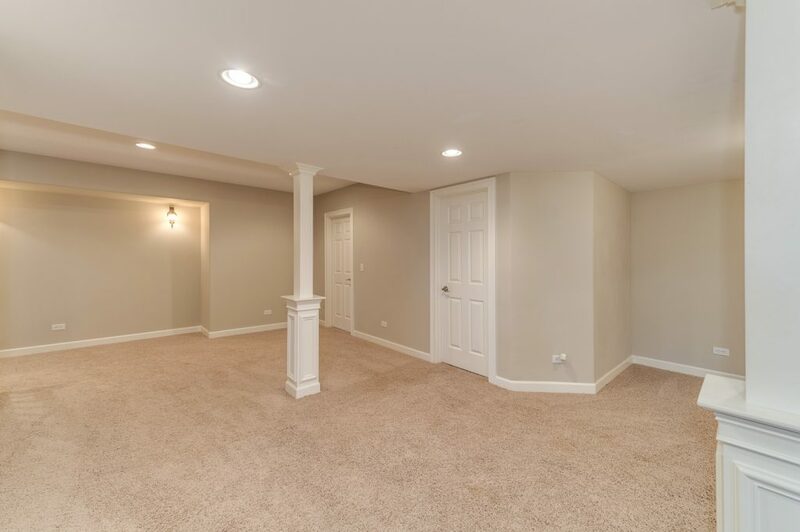 Welcome to your dream home, a perfect place to raise your growing family. 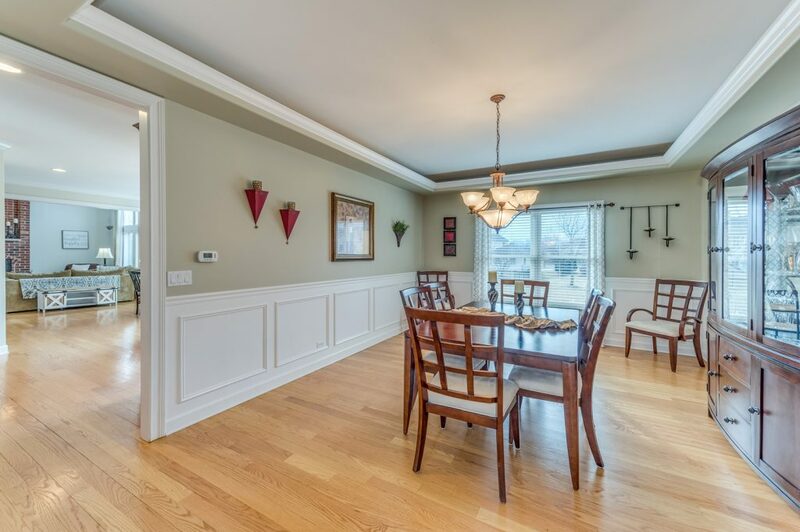 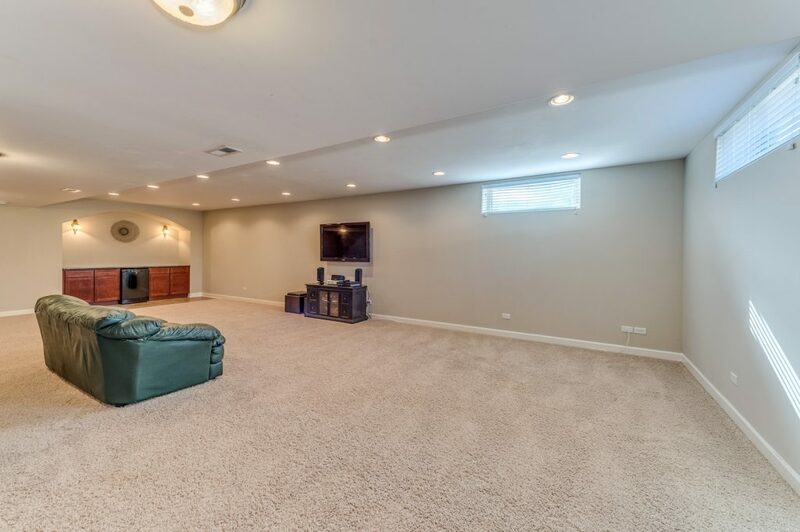 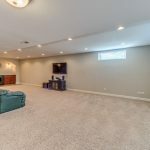 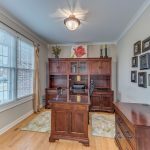 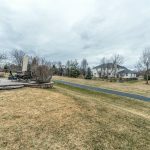 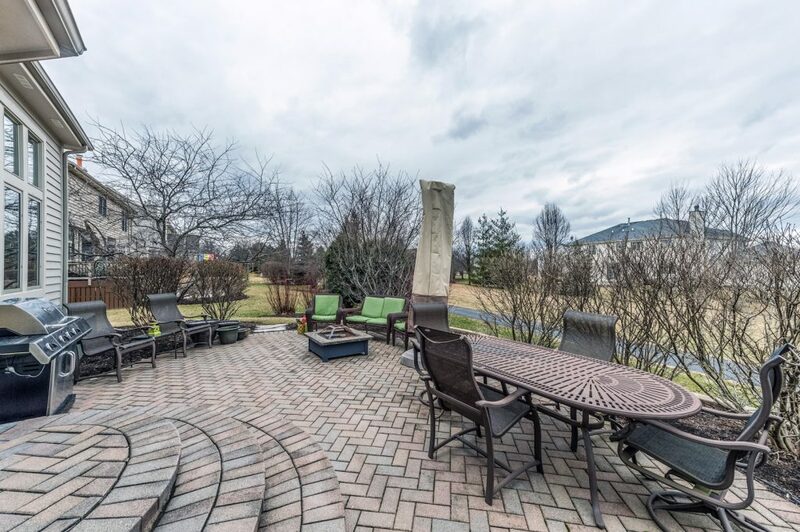 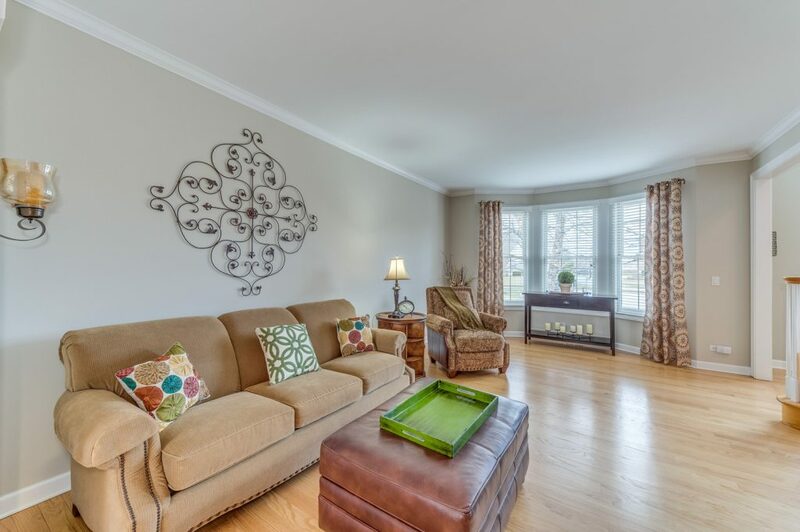 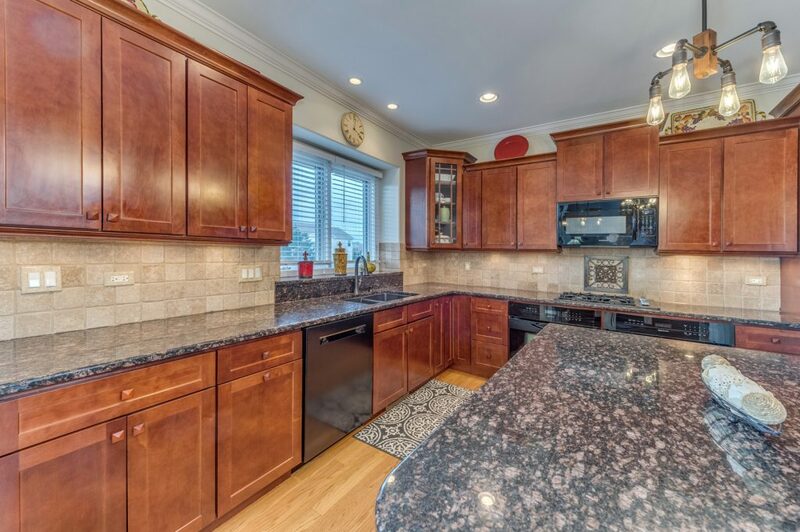 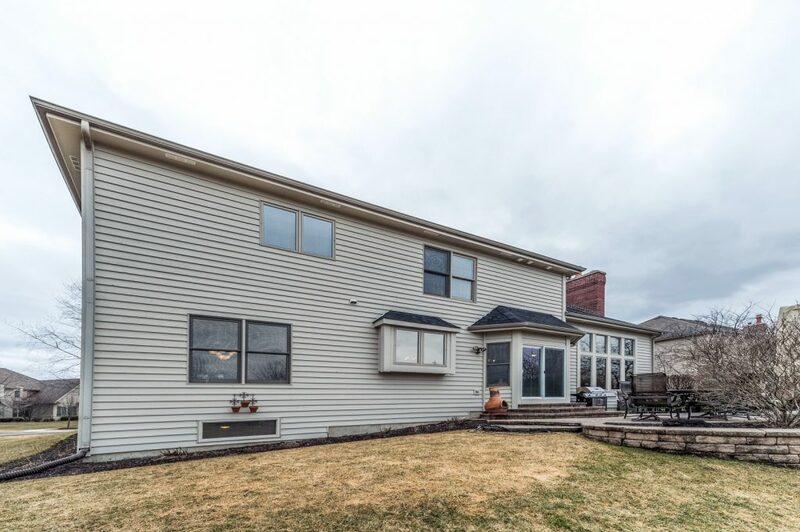 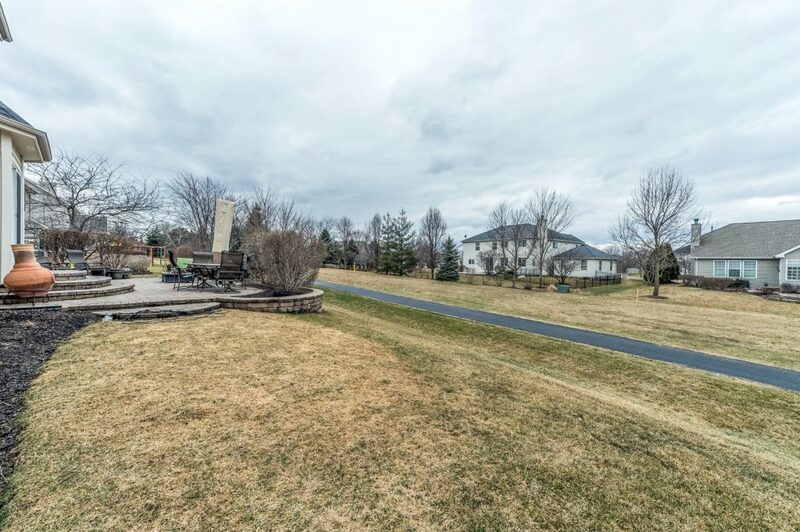 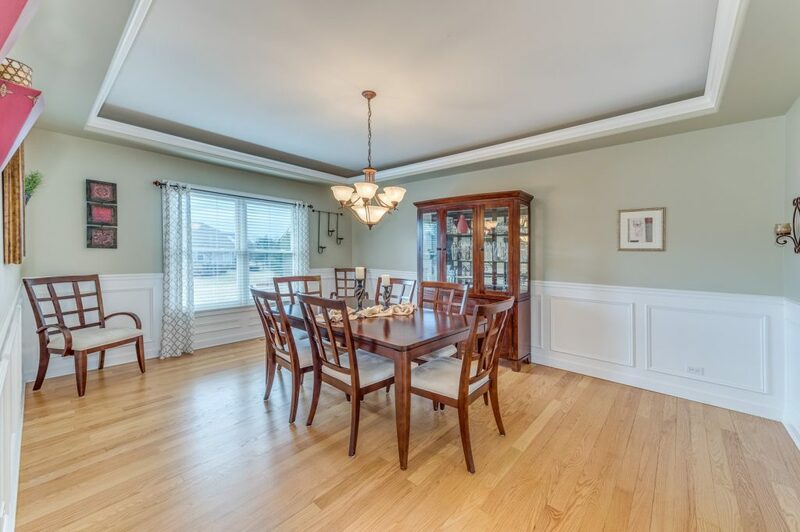 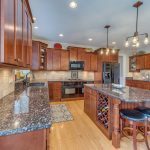 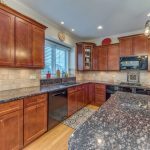 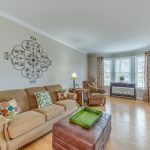 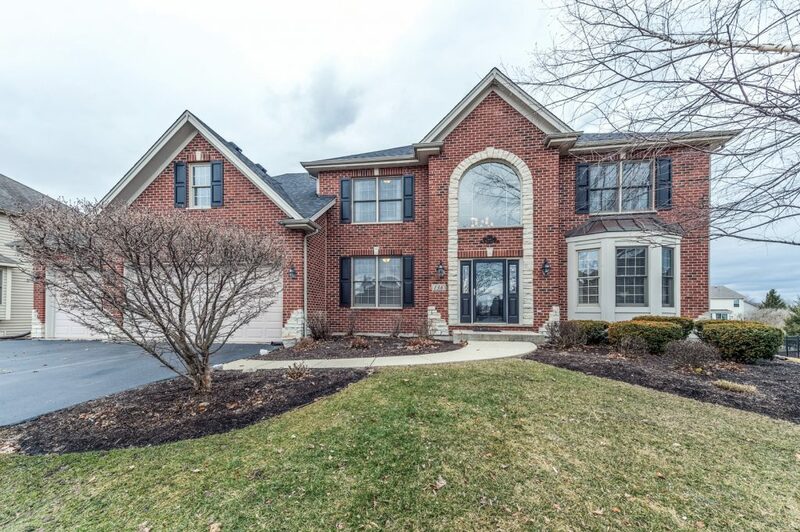 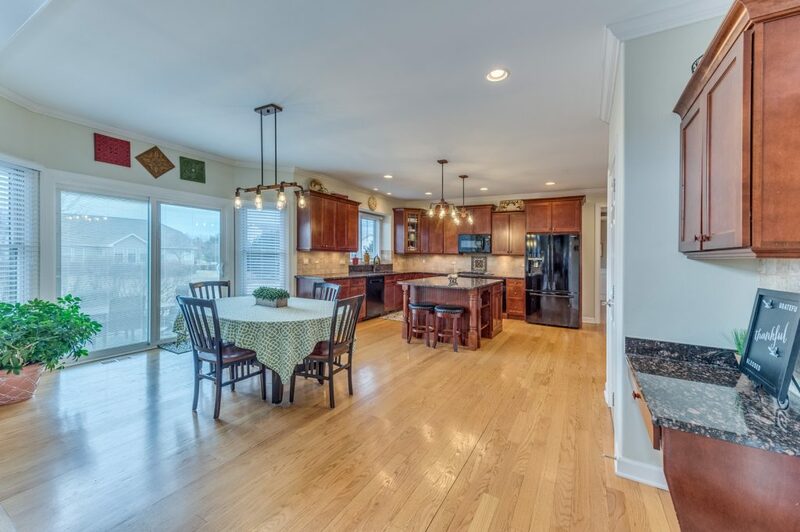 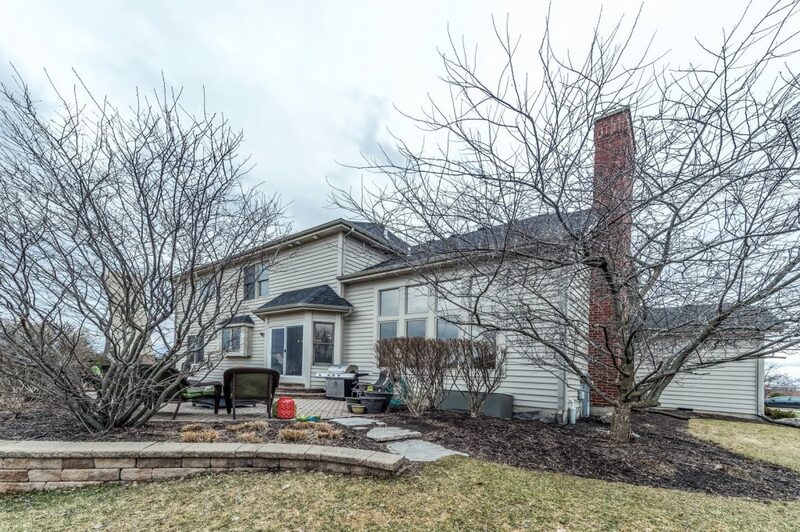 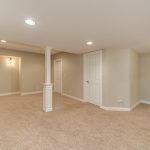 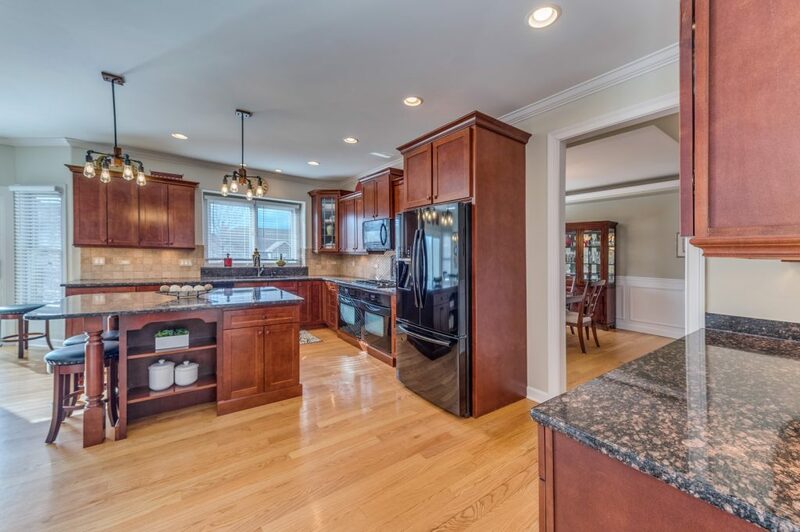 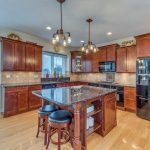 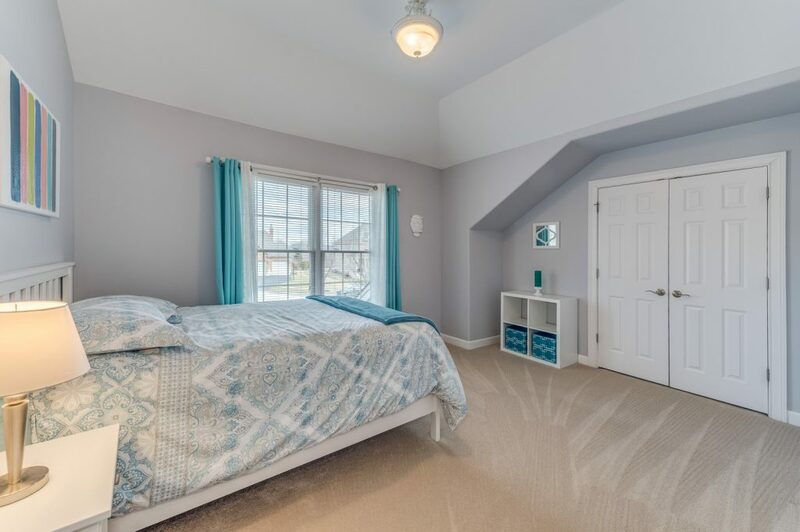 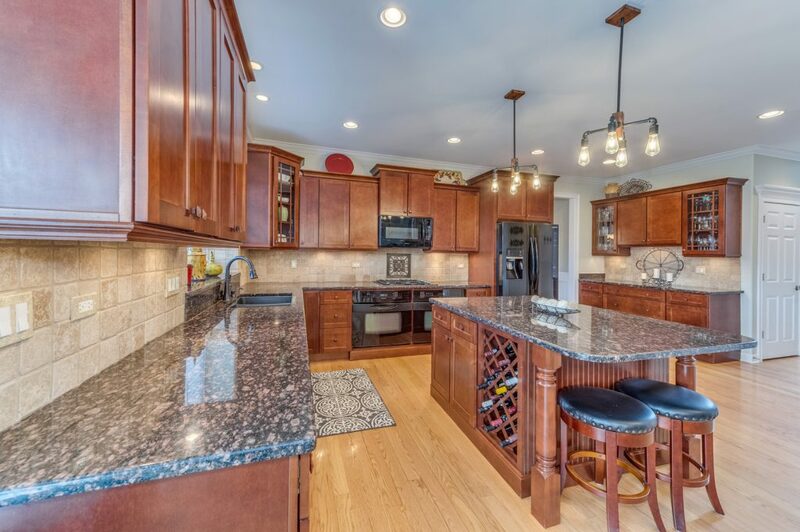 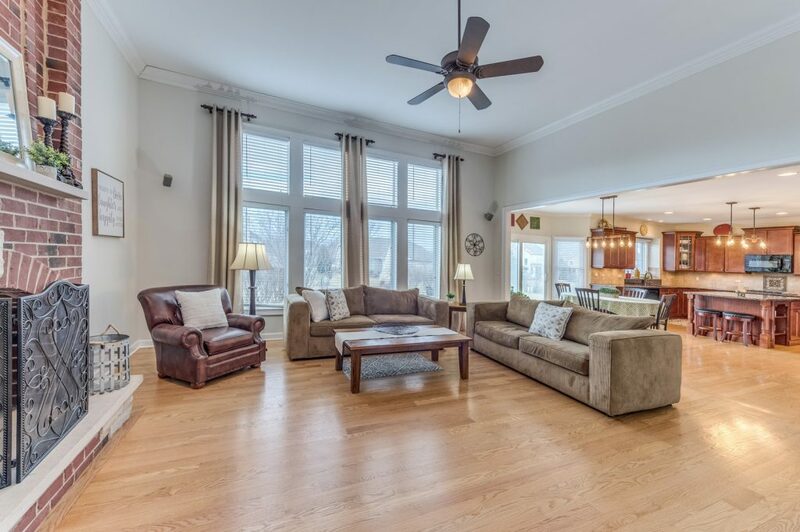 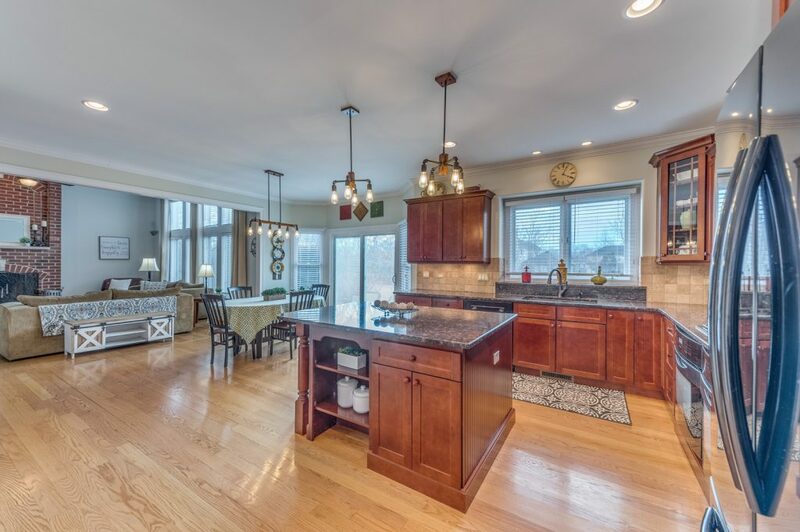 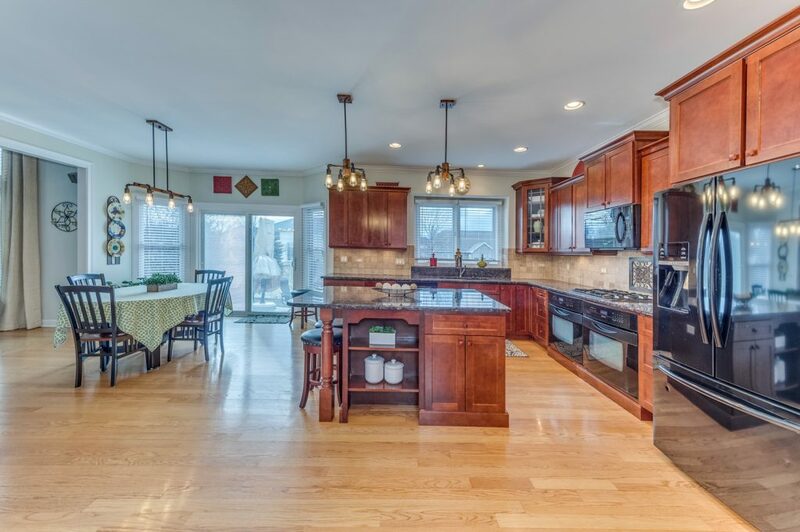 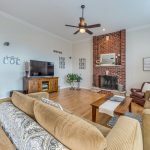 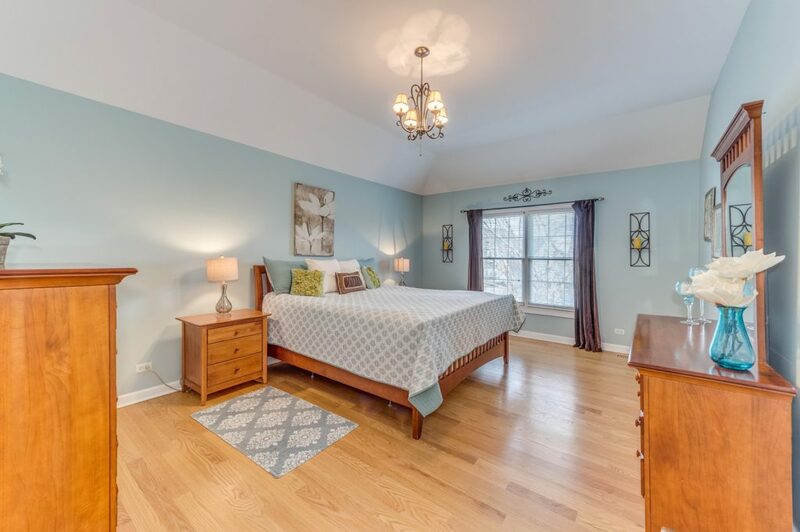 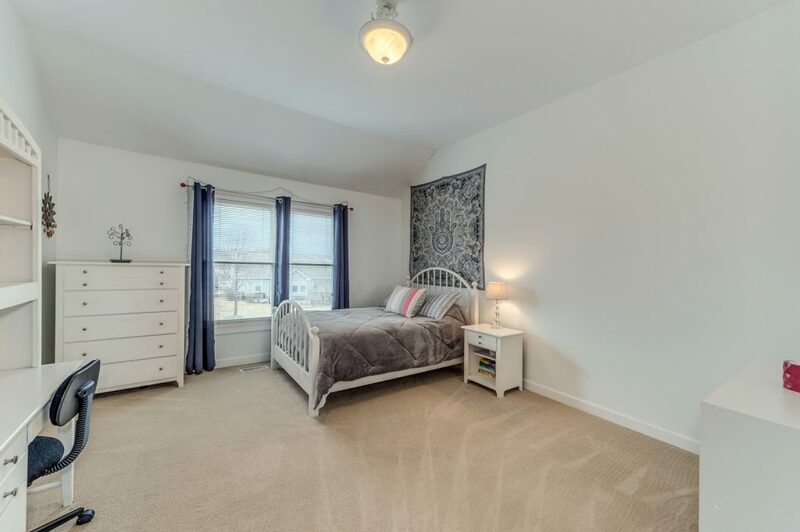 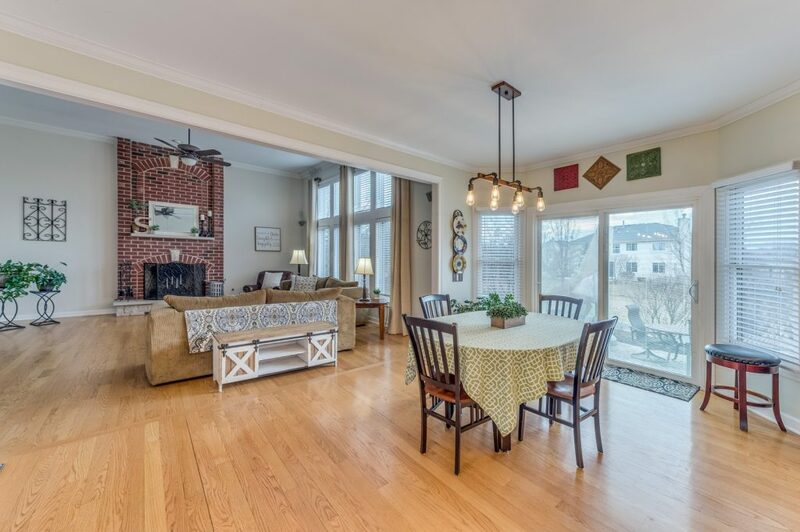 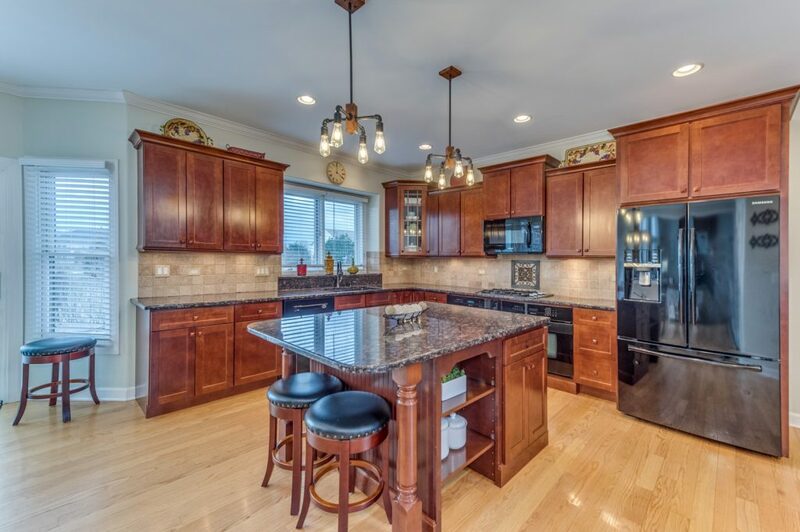 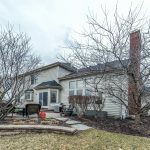 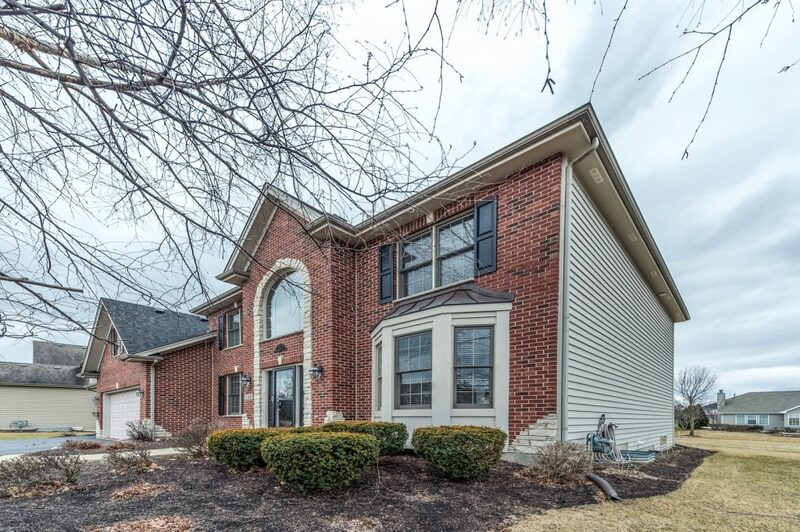 This Immaculate spacious home shows like a model and is located on a quiet cul-de-sac and is just a short distance from Geneva commons, parks, baseball fields, Metra and Geneva’s heartland elementary School. 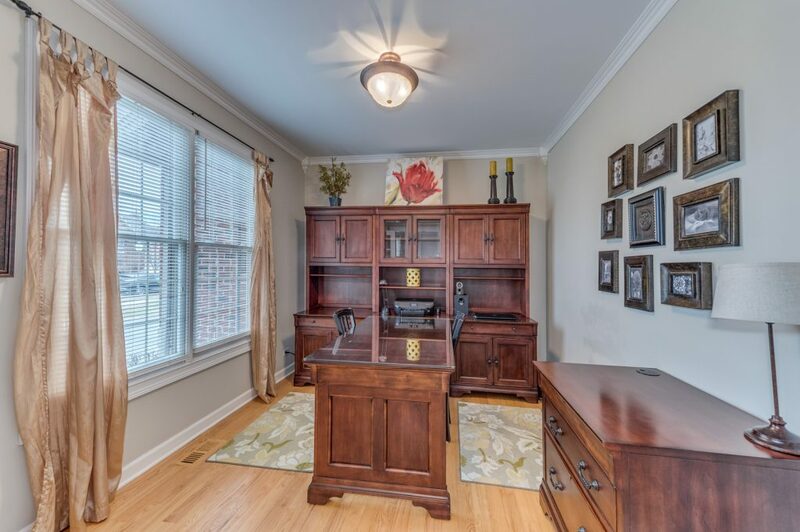 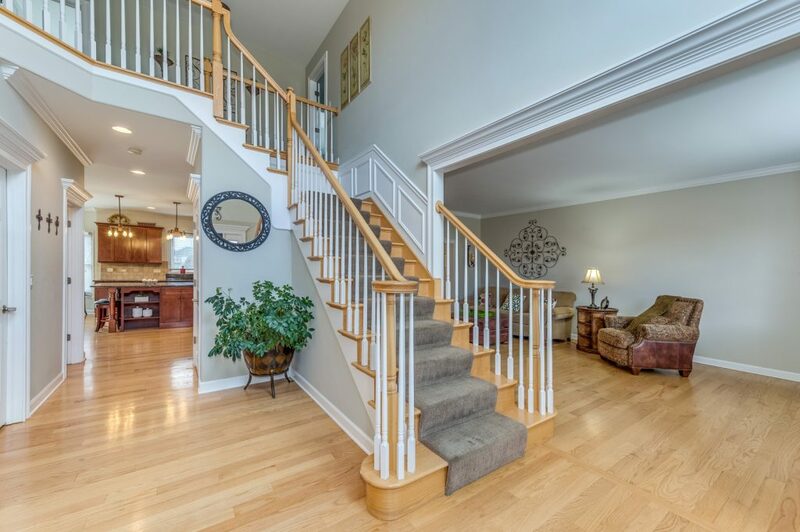 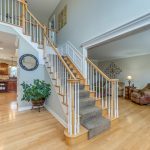 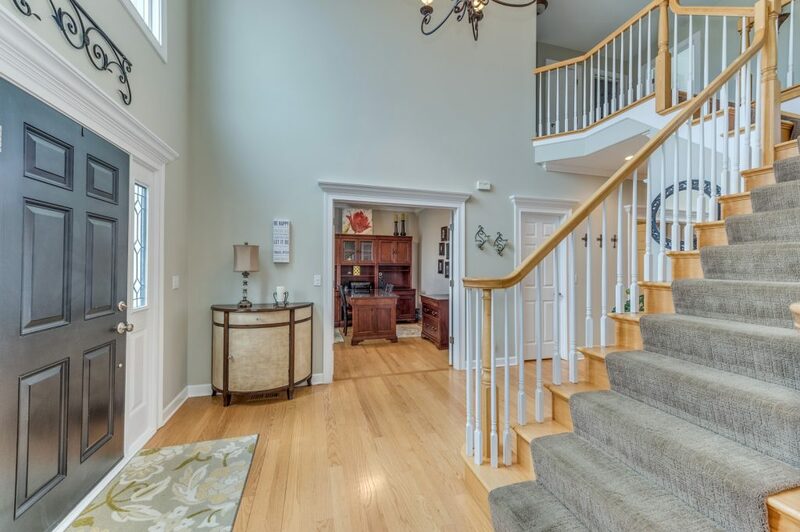 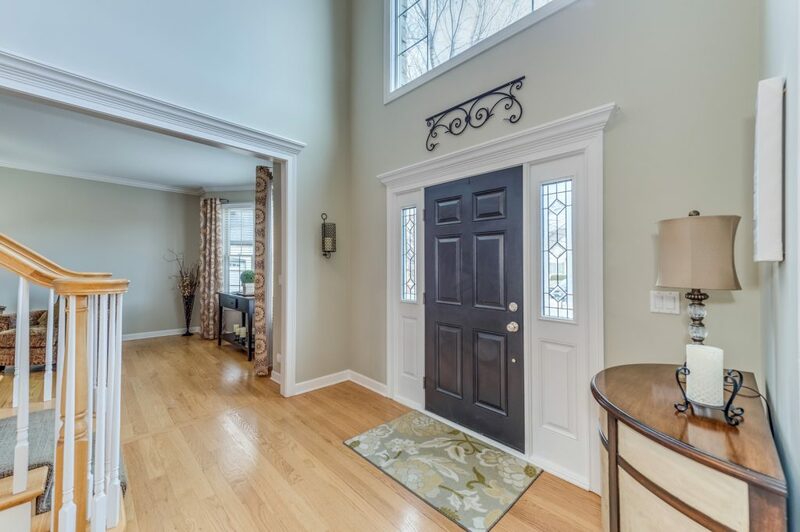 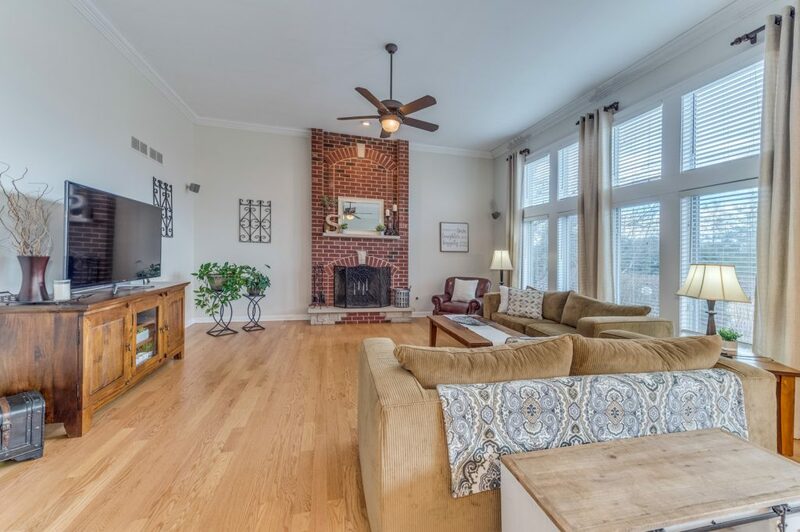 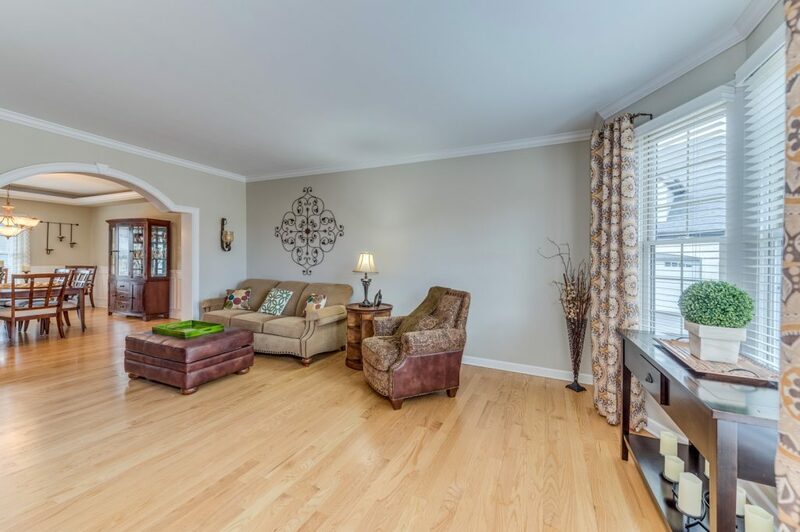 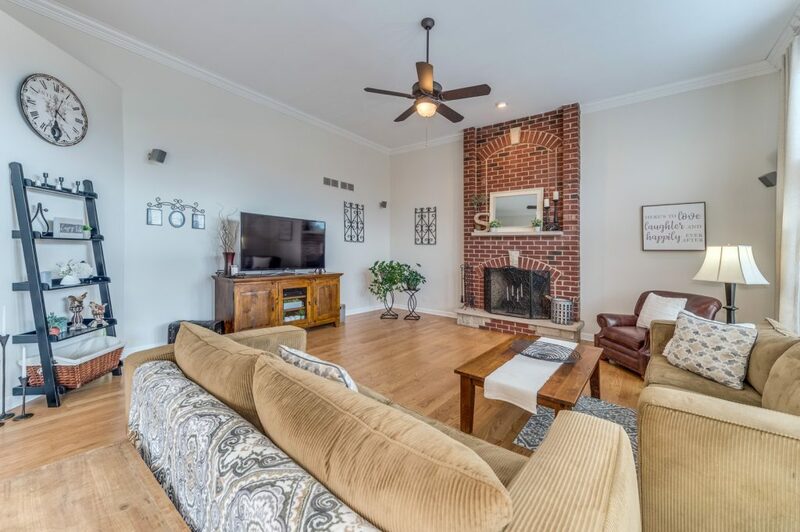 This home features a inviting 2 story foyer with many upgrades such as crown molding and wainscoting. 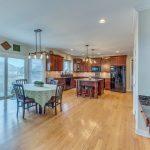 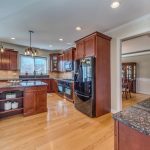 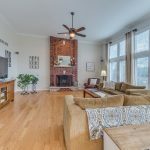 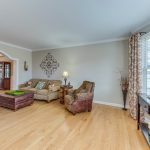 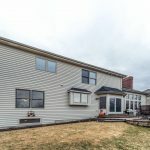 A large open hallway leads to a huge eat in kitchen with Hardwood floors, plenty of cabinets, granite countertops, large island, wet bar, great room, fireplace, den, formal living/dinning room. 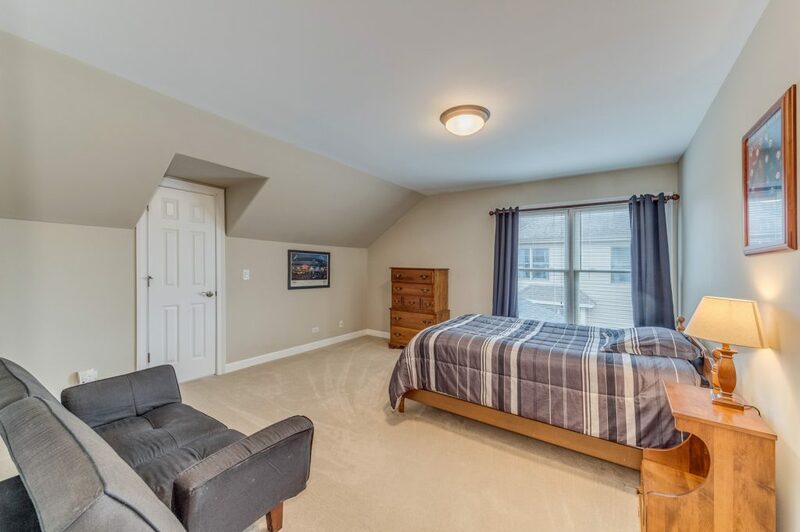 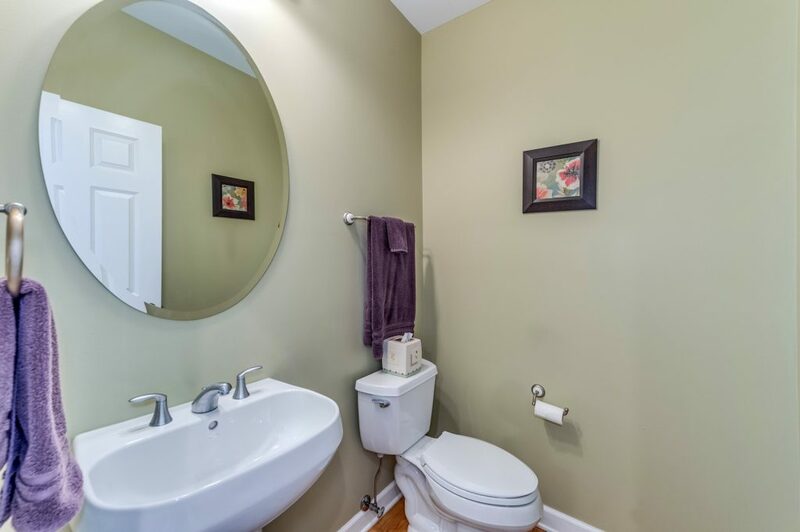 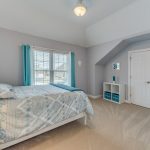 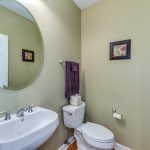 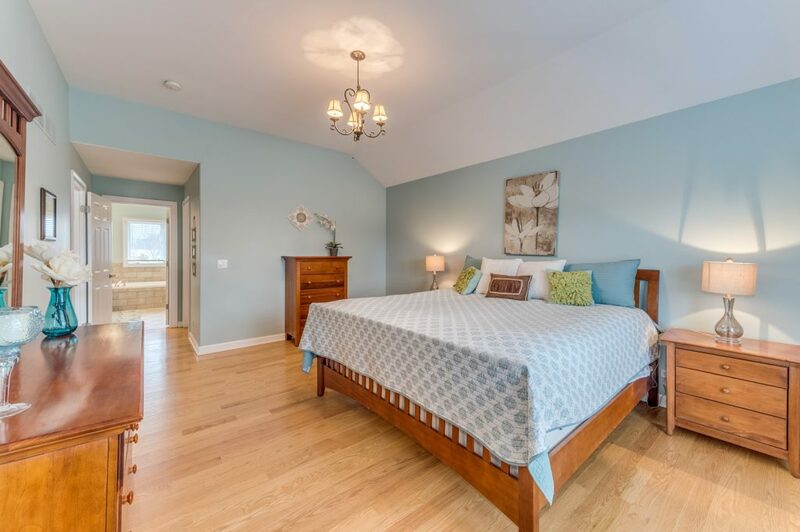 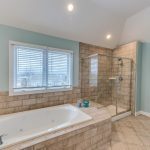 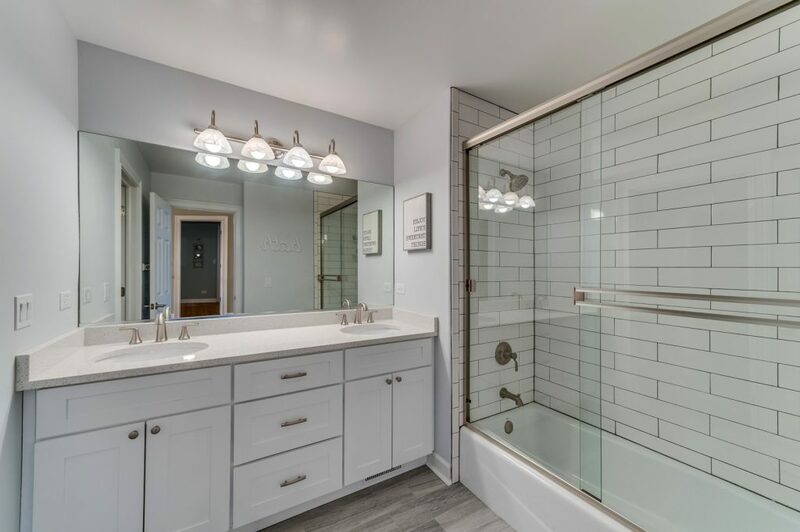 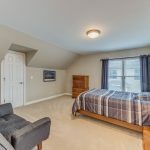 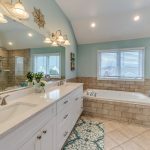 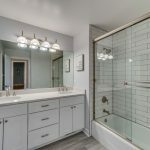 The upstairs features 3 large bedrooms with walk in closets, beautifully renovated hall bath with double sinks, quartz countertops, spa like shower and vanity. 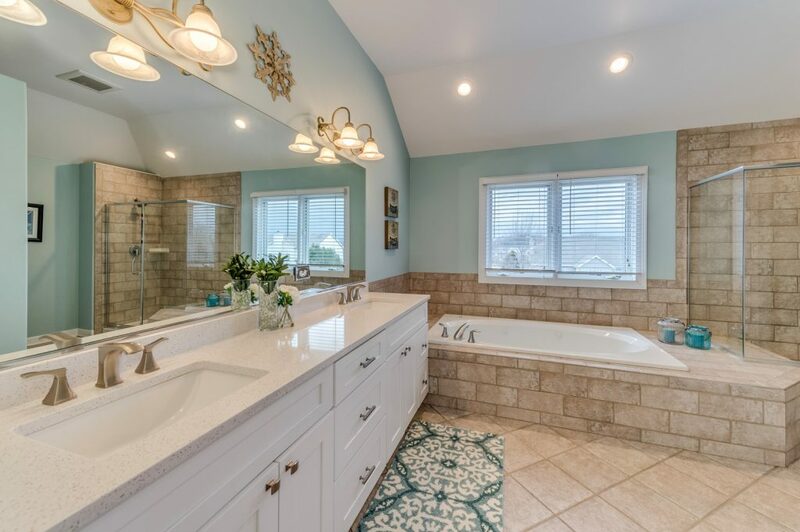 The master includes a large walk in closet, new quartz double sink, shaker style vanity, soaker tub, separate shower and vaulted ceilings. 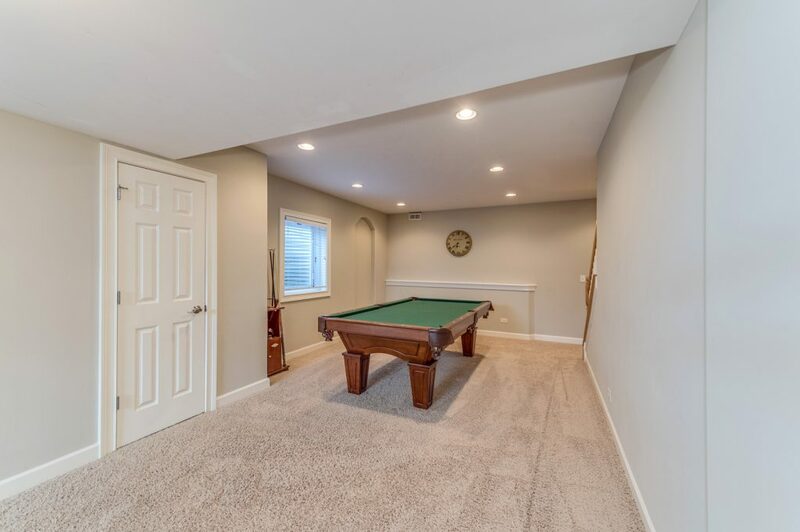 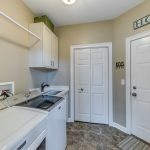 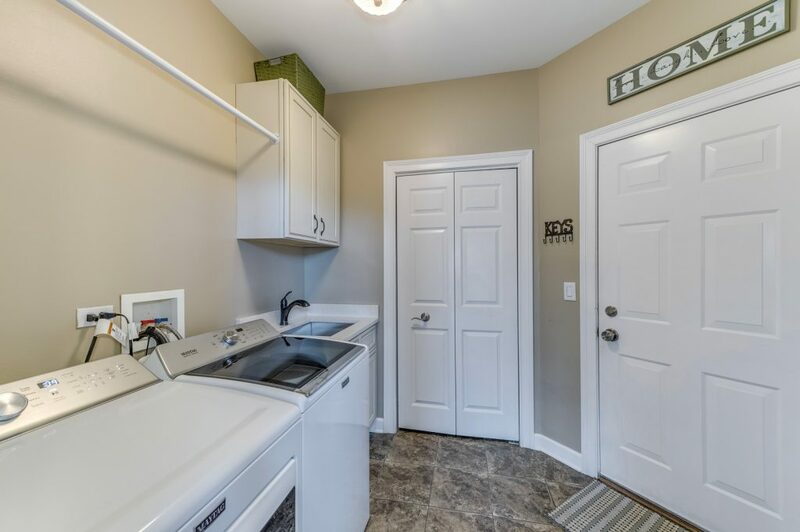 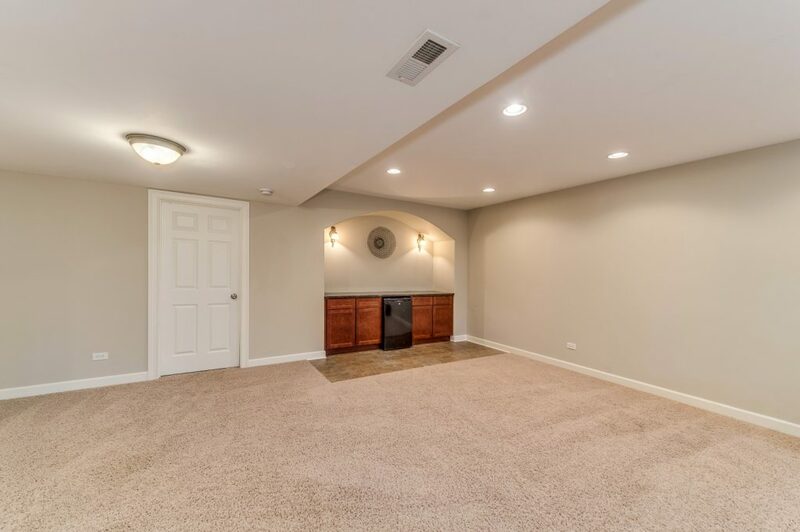 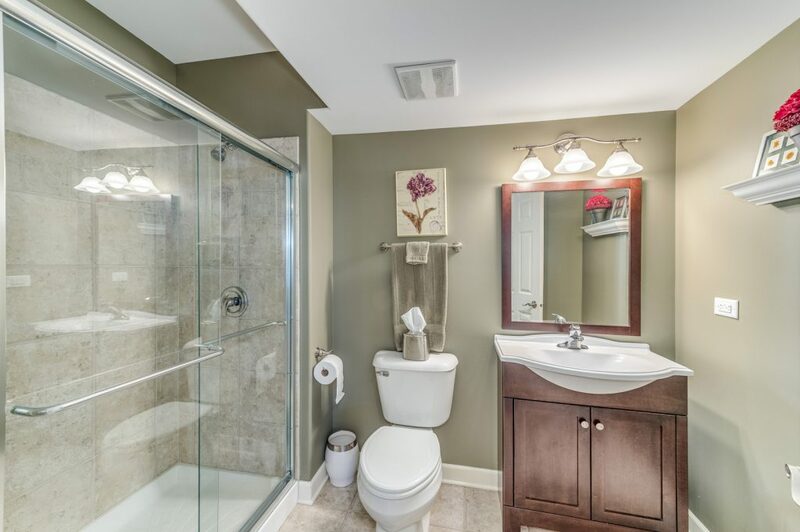 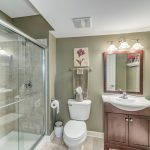 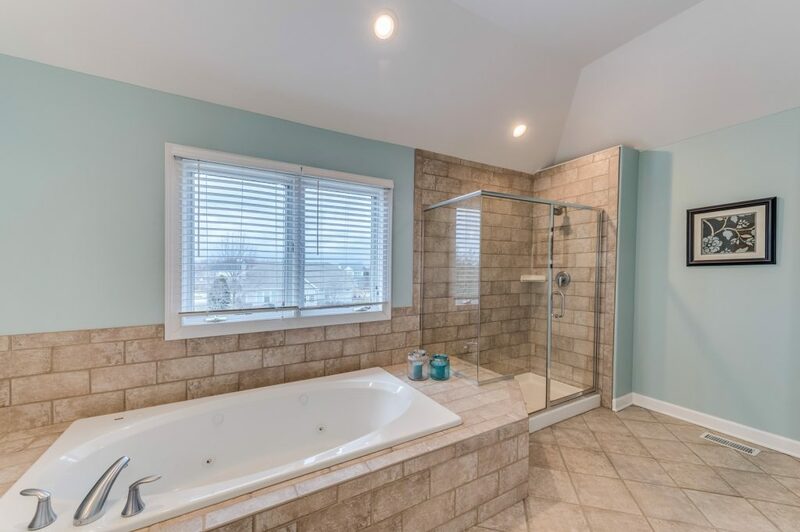 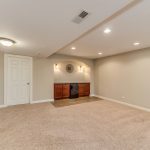 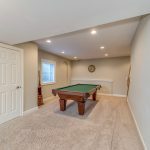 The finished basement is perfect for entertaining, includes a full bath, bar and plenty of storage.